Fans of one of the best bands ever, delirious will be happy to know that although the band aren’t together anymore, music from the English lads continues. 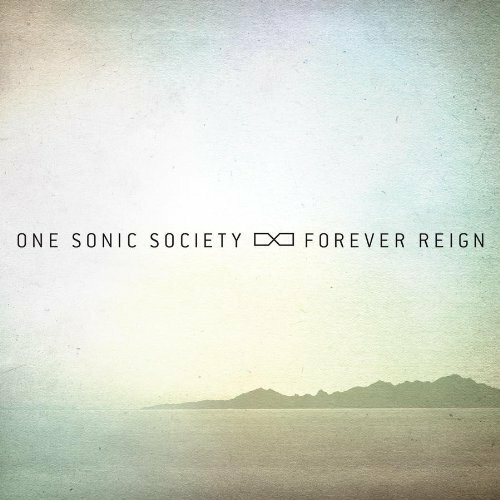 One Sonic Society, consisting of delirious guitarist/songwriter Stu Garrard, have released their first album consisting of songs from their 3 EPs. It’s called Forever Reign and is available on iTunes. 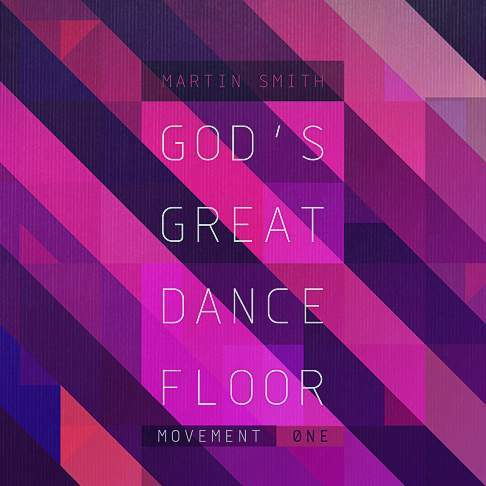 delirious’ songwriter/frontman Martin Smith has also released his first solo EP, called God’s Great Dance Floor. So there you go.